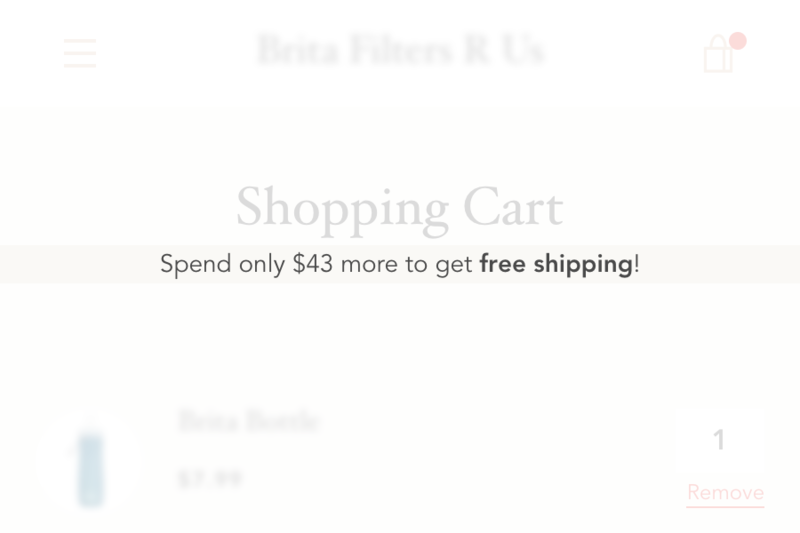 This skill allows you to intelligently advertise your free shipping promotion to shoppers after they add something to the cart. The skill comes with the ability to display the shopper's state/province/region dynamically as well to make the promo bar more relevant to the shopper. By default this option is disabled. 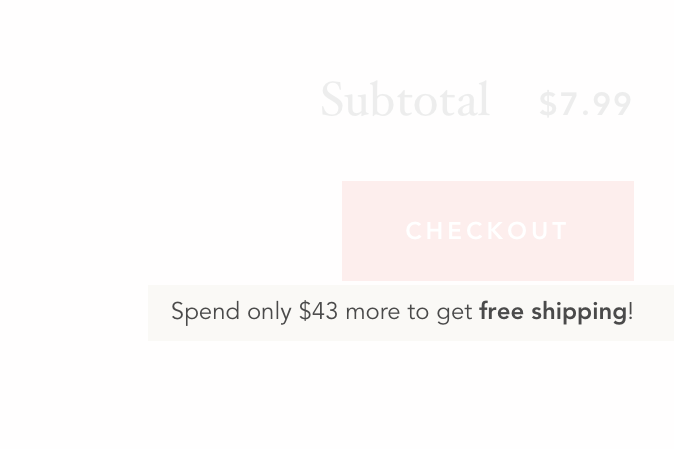 When shoppers change their shopping cart by adding items to the cart or removing them, the message in the promo bar changes. The skill contains extra functionality to automatically detect "difficult" themes to work in and modifies the page layout to accommodate for them. Try it out for yourself!